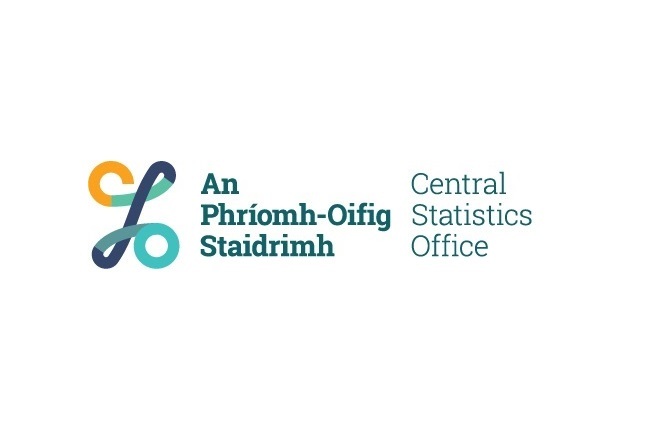 The Central Statistics Office or Ireland or An Phríomh-Oifig Sraidrimh has unveiled a new look. The new look takes the English language intials of the organisation and places the in a percentage sign %. The logo was developed with consultations from staff and research from target audiences. “In the 25 years since our previous logo was developed, the world has moved from the printed page to an open fluid digital environment where more and more people have access to data. As a result of this digital revolution, there is a growing onus on us to not only address the needs of the expert user, but to also empower the citizen with independent and trustworthy information. Over the last twelve months we have focused on making statistical sources more accessible and relevant by improving our use of infographics, video and interactive tools, and by developing new statistical products specifically designed to address knowledge gaps for decision makers. The development of a new visual identity is an extension of this strategic objective which centres on turning data into knowledge and insight for all.